As a leading U.S. qualified custodian, Kingdom Trust offers solutions that go beyond the core custody services provided by many other custodians. Our global custody program provides clearing and custody for global financial institutions including broker-dealers, marketplace lending firms, crowdfunding portals, corporations, and offshore funds as well as their individual investors. Generally, pricing relates to the services required by each institution and the banking relationship(s) involved in the process. We provide prospective clients with a detailed pricing proposal prior to executing new account agreements. Increasing demands for more compliance, transparency, reporting and consumer protections make the custodian more essential in the investment process. In compliance with the USA Patriot Act, we identify all nominal and beneficial owners of each account and substantiate identity as required by the Act and by the corresponding custodian bank. Kingdom Trust has an active Customer Identification Program (CIP) under the Bank Secrecy Act. 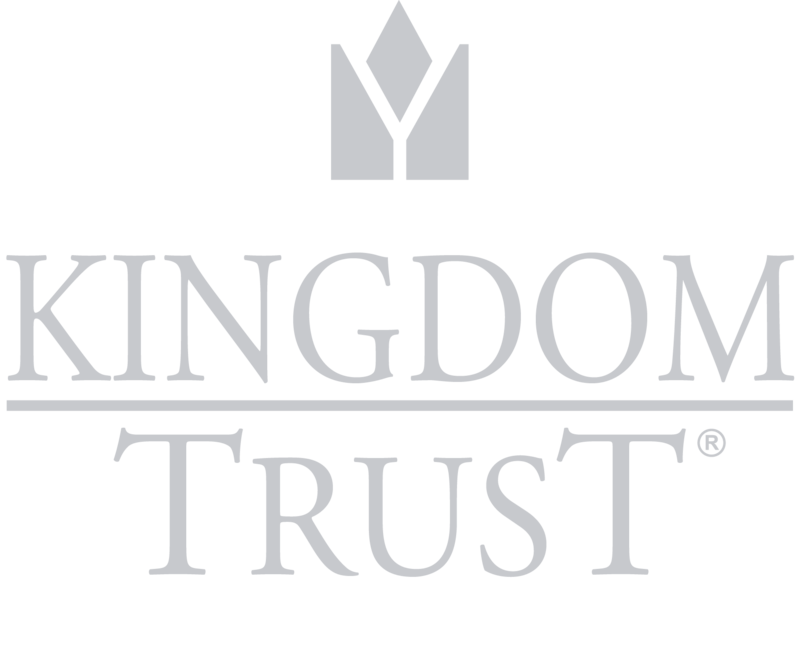 Kingdom Trust has formed multiple strategic banking relationships for this program. Banks are located throughout the country, including New York and Chicago, and offer various services and solutions for our clients. All cash deposits made with Kingdom Trust are deposited daily into accounts with the respective banks in the program. We work closely with each institutional client to determine how one or more of the banks in the program can meet their specific requirements, and we work with the bank(s) to deliver the appropriate services to each client. Kingdom Trust’s relationship with banks in our program enables our firm to receive, hold, settle and trade on Euroclear. And we can hold and trade cash and securities in multiple currencies including the euro, pound and Australian dollar. We provide clearing and custody services for global broker-dealers. We will establish an account in the name of Kingdom Trust on behalf of the client and provide the sub-accounting for the underlying individual investors. Through our banking relationships, Kingdom Trust clients have access to a global platform in equity and fixed income offerings available in U.S., European, Asian, emerging and frontier markets. In addition, these banks deliver world-class equity and fixed income execution and liquidity access. This is a business model you can trust. Our trading and brokerage relationships are about trust, accountability and transparency. The 402(b), non-qualified deferred compensation plans have both FATCA and IRS tax credential status. Contributions to this foreign company retirement plan are for persons working inside or outside the U.S.
Assets held within this specific plan are recognized globally as not inclusive in worldwide taxable assets and not subject to any social legislation in the country where the employee is a resident. The 402(b) program is compliant with and answers passive foreign investment company (PFIC) rules, unrelated business taxable income (UBTI) issues and Securities and Exchange Commission (SEC) rules. Have other questions about Kingdom Trust’s global custody solutions? Schedule a call or click the banner above to speak with a member of our Business Development team.